Do you own a website, run a blog or have a client with content creation requirements? If the answer is yes, then you’ll glad to learn that you’re in perfect place! At Little Miss Content, we write high quality content that both consumers and search engines love. 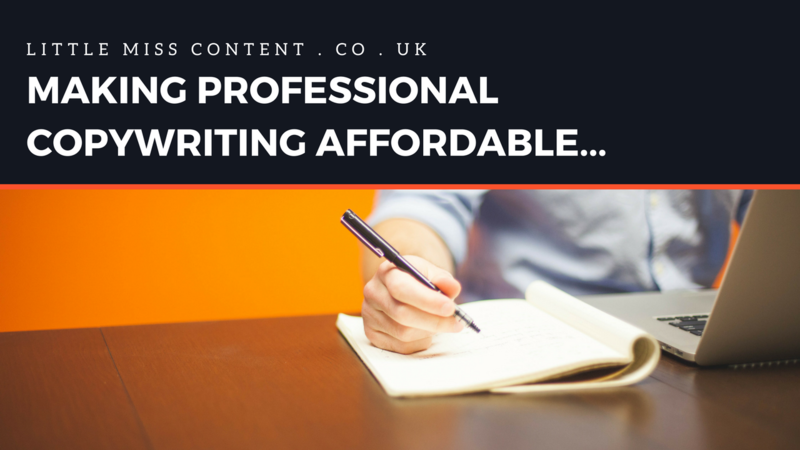 With an excellent understanding of SEO, unmatched dedication and the ability to work to your exact brief, our copywriting services ensure your website accurately represents your business by translating your message in a way that appeals to the right audience. Well-written, targeted content is a crucial component when it comes to the production and success of any website, landing page or blog, and this even extends to direct mail, press releases and all other types of online marketing materials. Hiring a conversion copywriter is small investment to make with a lot of benefits to gain. Press release production & distribution. 100% unique, custom content that coverts! Email us today for more information on how we can work together to better your business or blog.